Celebrating 20 years of making music together, Boyz II Men performed hits new and old for Walmart Soundcheck. The live set included ‘I Should Have Lied’, ‘More Than You’ll Ever Know’, ‘One Up For Love’, ‘Believe’, ‘One More Dance’ and ‘I’ll Make Love to You’. 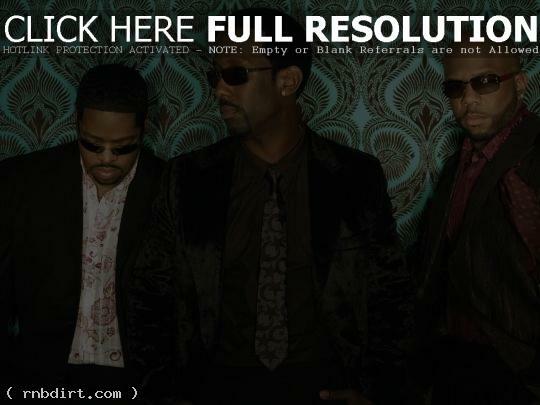 During an interview, Wanya Morris, Shawn Stockman and Nathan Morris talked about their new album ‘Twenty’, bringing nostalgia to the project, teaming with Charlie Wilson on the CD’s lead single ‘More Than You’ll Ever Know’, re-recording many of their hits for the album, how they all have a unique role in the recording process, learning all aspects of the music biz, and more. 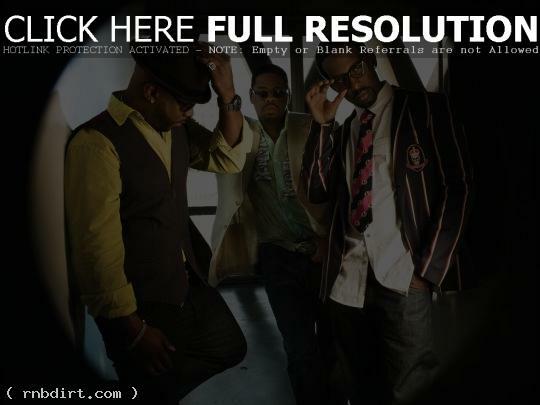 Shawn Stockman of Boyz II Men spoke with Creative Loafing in a Q&A, where the 38-year-old was asked to compare R&B music in 1991 when the group released their debut album ‘Cooleyhighharmony’ to R&B music in 2011. Stockman’s answer reflected the dearth in the genre at the moment. The sad truth is that not many artists are creating great R&B records anymore, and if they are those are the songs that the labels are weeding out in the album finalization process in fear of the sound being dated. While many artists have their fans grow old with them, our fans grow old but they also pass our music down to their children, which allows our fan base to skew much younger than one would think. Given the fact that the sound of music has changed so much over the past 20 years, introducing our music to younger fans is almost like introducing a brand-new style of music. Boyz II Men revealed plans for a possible fan cruise to celebrate their 20 years in music in a sit down interview with ITN. The cruise would coincide with their 20th anniversary record, a milestone rare in music. Watch it via YouTube below. Adele, who performs on ‘The Late Show with David Letterman’ on Monday. Rihanna, who visits ‘Total Request Live’ on Tuesday and performs on ‘Today’ on Friday. Stevie Wonder, who sits in with the band on ‘The Late Show’ on Tuesday. Michelle Williams, who visits ‘TRL’ on Wednesday. Keyshia Cole, who performs on ‘The Late Show’ on Thursday. Duffy, who performs on ‘The Tonight Show with Jay Leno’ on Thursday. 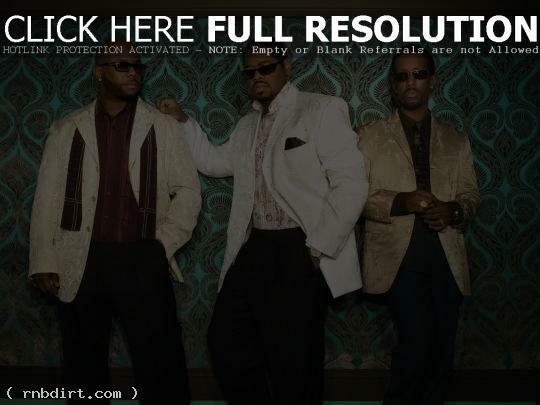 Boyz II Men, who perform on ‘Good Morning America’ on Friday. 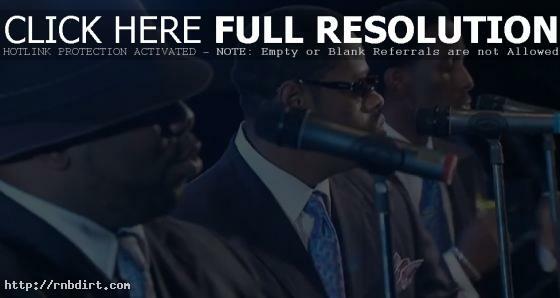 Boyz II Men are out with the video to their new single ‘Just My Imagination’, a remake of The Temptations 1971 classic, from the R&B group’s tribute album ‘Motown: A Journey Through Hitsville USA’, out now on Decca Records. Watch it via YouTube below. Boyz II Men performed at FAO Schwarz in New York City for ‘The Early Show’. Earlier, the group’s members Shawn Stockman, Nathan Morris, and Wanya Morris announced with Julie Chen the winners of the CBS show’s A Capella Quest. Watch performances of ‘Money’ and ‘Just My Imagination’ (both since removed), and winner’s announcement via CBSNews.com below. Stars including Boyz II Men and Lemar told ITN what their favorite festive tunes for the holidays are. 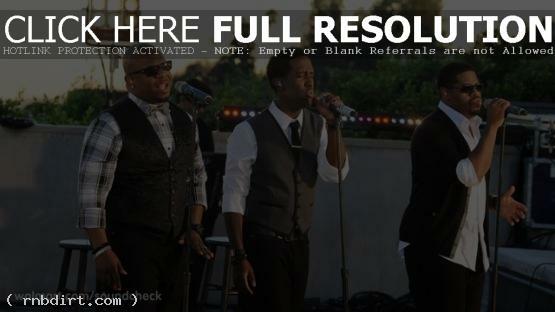 Boyz II Men revealed their fav by performed ‘Silent Night’. Watch it via YouTube below. Boyz II Men visited ‘The Morning Show with Mike and Juliet’ the other morning, where the guys talked about severe back problems forcing Michael McCary to leave the band, why they decided to cover Motown’s hits with ‘Motown: A Journey Through Hitsville USA’, and working with Randy Jackson on the project before they performed The Miracles 1965 hit ‘The Tracks of My Tears’. Video at mandjshow.com has since been removed.